An upcoming election shakes up Honeysuckle. 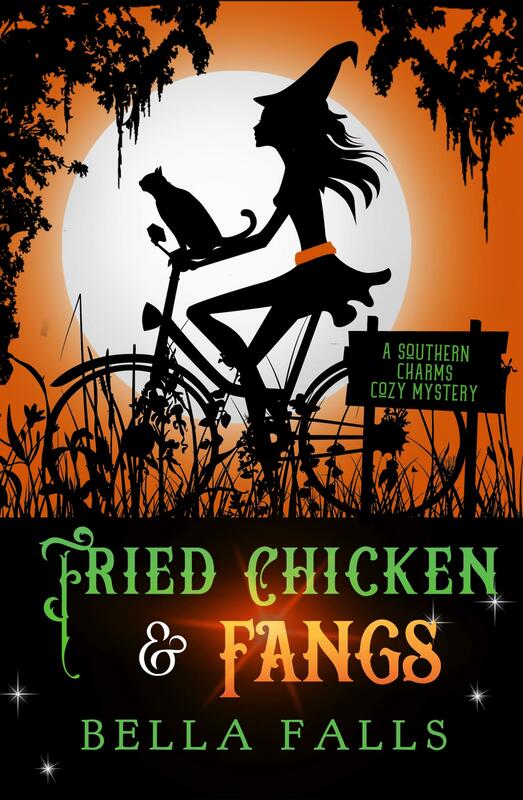 When an outspoken resident who opposes the changes to the magical small Southern town turns up dead, it’s up to Charli Goodwin and her special talents to get on the case…except her valuable magic doesn’t seem to be working. What starts as a simple search uncovers a darker layer of manipulation and sabotage. Will Charli be able to figure out who is pulling the strings before the foundations of the town are destroyed? 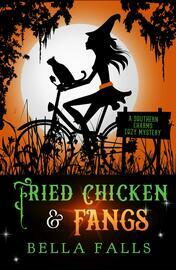 Grab some sweet tea and find out now in Fried Chicken & Fangs: A Southern Charms Cozy Mystery Book 2!